2 Words that change EVERYTHING! When Jesus found the guys we now call His disciples. His command was clear. I think following Jesus has been turned into a simple prayer, or occasional church attendance. It’s been made into a list of DO’s & DON’T’s. Instead of a beautiful game of Follow The Leader. 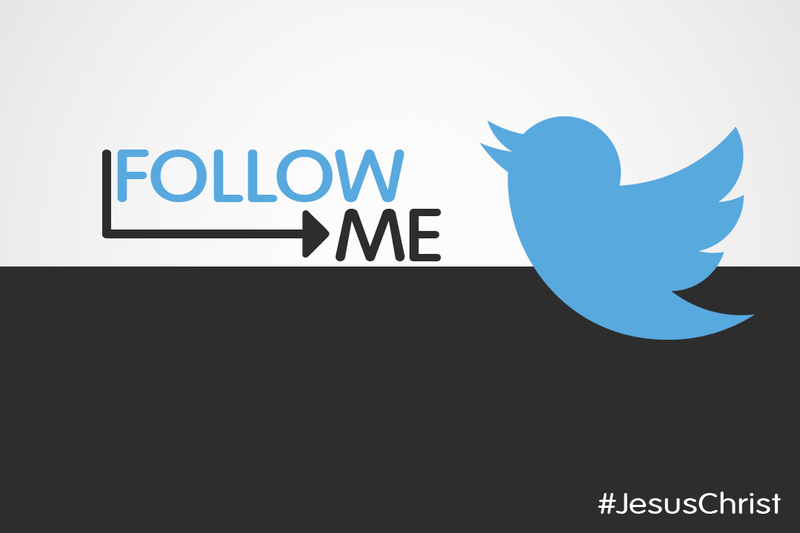 Join me Sunday at Faith Renewed as we continue the Series, Follow Me. Anytime we choose comfort over the pursuit of HIM. We’re missing out on the journey of a lifetime!